Five restaurants with food and hospitality that will thaw your frozen self from the inside out. Aquitaine serves quintessential French classics in an upscale bistro setting. Dodge the icicles hanging from the South End roofs outside and order the French onion soup, or Soupe à L’Oignon Gratinée. A rich, savory broth and perfectly sweet, caramelized onions are crowned with toasted bread and melted gruyere cheese that drips invitingly down the side of the bowl. The Boston ramen explosion has been a boon, but not every iteration hits the mark. Santouka, a chain from Japan, serves the best shio ramen I’ve had in the Boston area - and I've tried many. 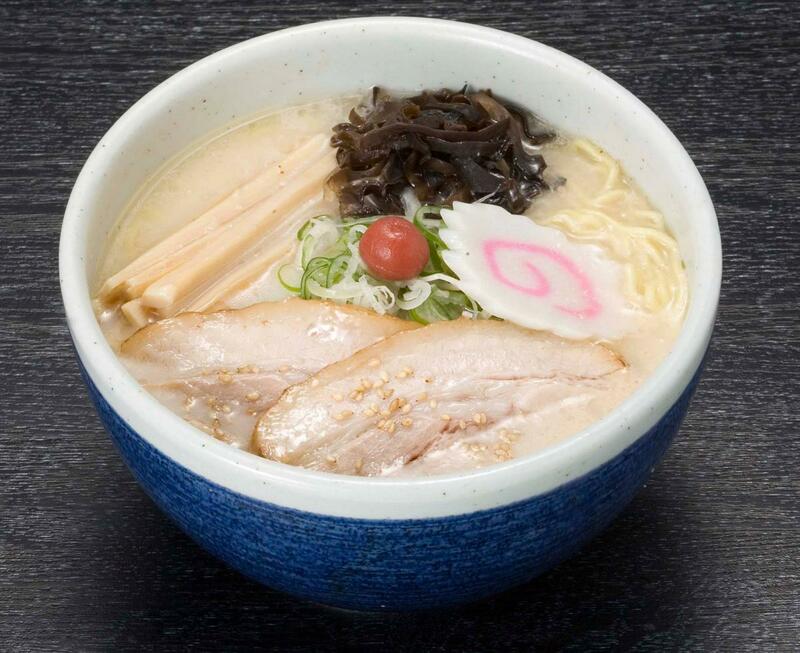 The luscious, but not overly fatty broth, is just salty enough, with bouncy, toothsome noodles and a traditional roster of customizable toppings including corn with butter, sliced pork, menma and more. Expect a wait on frosty days. It’s worth it. The Publick House in Brookline makes comfort food a priority on their menu, alongside an impressive roster of beers. The mac and cheese is particularly noteworthy for the silky five-cheese sauce and customizable add-ins, including braised short ribs, sauteed mushrooms, spinach, fresh jalapenos, scallops, andouille sausage and more. The dish is served in a cast iron skillet, broiled on top to crisp the upper layer of cheese. For breakfast, let saucy, spicy eggs transport you to a happier place. Sofra Bakery and Cafe near the Cambridge/Watertown border serves up Chef Ana Sortun’s refined take on Middle Eastern breakfast and lunch fare. 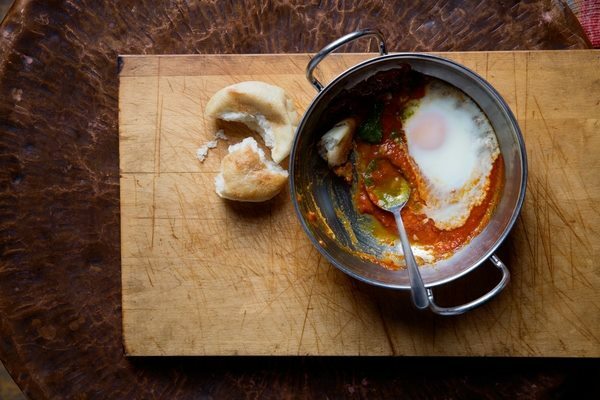 The shakshuka is everything you want in a hearty morning meal - eggs poached in a tomato-curry broth with zhoug, a spicy herb relish, for kick. Swipe pita through the lot for primal, hands-on enjoyment. If your soul is craving old school Italian American classics, head to Bocelli’s in Medford and order the Chicken Parmigiana, a breaded chicken breast in marinara sauce and a blanket of melted mozz. It’s exactly what you expect - no frills, all comfort - like a hug from your nonna.